Since the first store opened in October 1931 in Cape Town, the Woolworths brand has grown to become one of the biggest retail brands in South Africa. Since inception the dynamic store policies set Woolworths apart from its competitors. In addition to providing customers with premium quality food, clothing and other products, Woolworths Financial Services leads the pack in terms of offering South Africans simple, easily accessible financial products. With the online Woolworths Application, customers can apply for a WRewards Card, the My School Card, the Store Card or any of the Woolworths Credit Cards. To create a profile, click on “Register/Log-in” or any of the “My Account” links. Or you could type your card number or your ID number into the “Register with a Woolworths Card” block. In order to apply for loans or credit cards online, documents required include a valid South African ID as well as latest proof of residence. You also need to be at least 18 years of age or older. You’ll also need to provide your latest three payslips or your latest three months’ bank statements. The online Woolworths Application is simple and takes an estimated 5 minutes to complete by filling in an online form. You can save a lot of time and money by visiting the Woolworths website. Instead of having to leave your home or office to visit a Woolworths branch, you can complete an online Woolworths application from wherever you are. 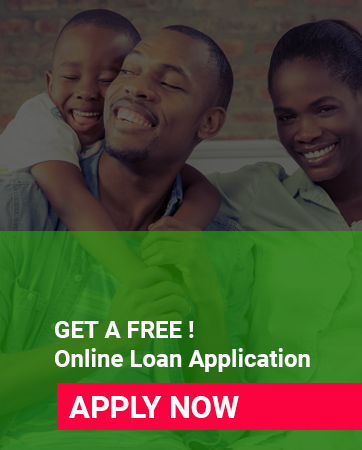 You can then get access to a range of products and services offered by Woolworths, whether you want to apply for any of the credit card solutions, or if you want to apply for a personal loan.